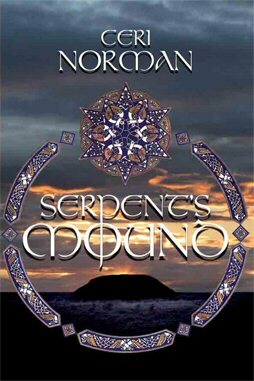 Having reviewed Ceri Norman’s first book Celtic Maidens for the winter 2010 edition of the Indie Shaman Magazine I was looking forward to reading her latest book, Serpent’s Mound. Celtic Maidens was an excellent first book which inspired me to visit the wonderful landscape of the Preseli Mountains. Serpent’s Mound demonstrates how Ceri has polished and refined her craft of storytelling with another engrossing tale which intertwines contemporary lives with ancient times and mythology. 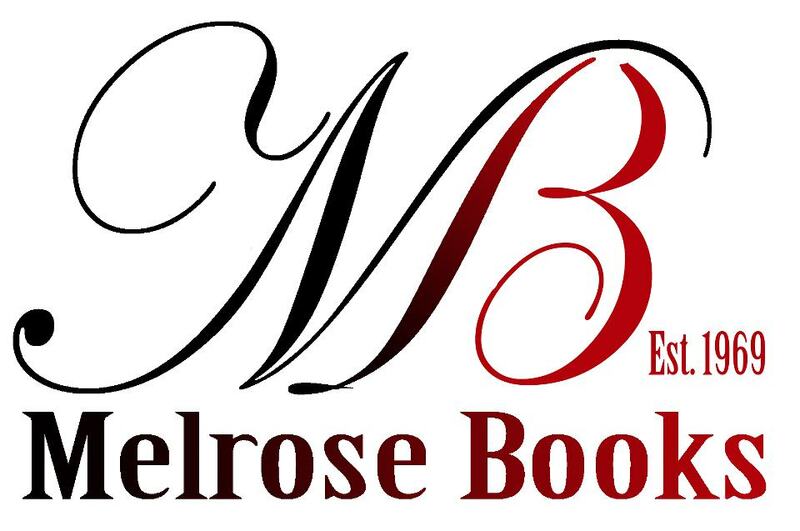 This entry was posted in Reviews and tagged Ceri Norman, Melrose Books, Serpent's Mound. Bookmark the permalink.